Anderson Silva, the Brazilian mixed martial artist and former UFC Middleweight Champion, has been temporarily suspended by the Nevada State Athletic Commission (NAC) following positive drug test result from January. Silva failed a second drug test administered on January 31, on the night of his fight against Nick Diaz (who is also temporarily suspended after he tested positive for marijuana metabolites), at the UFC 183 main event in Las Vegas. Prior to a meeting held by the governing body, Silva's positive test was confirmed by Nevada State Athletic Commission executive director Bob Bennett. Silva tested positive for Drostanolone, that is the same steroid for which he tested positive on a January 9 test. The test results of Anderson Silva also showed traces of Oxazepam and Temazepam that are two different anti-anxiety medications in the Benzodiazepine family used for helping with insomnia. 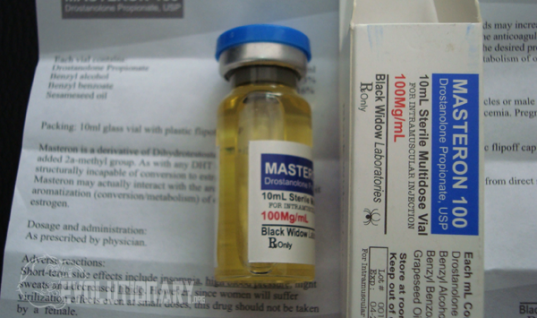 Drostanolone (also known as Masteron) is usually used for recovery and in “cutting cycles.” This steroid does not undergo aromatization by the 5-Aldose reductase enzyme. In addition, it does not undergo conversion to Dihydrotestosterone (DHT). 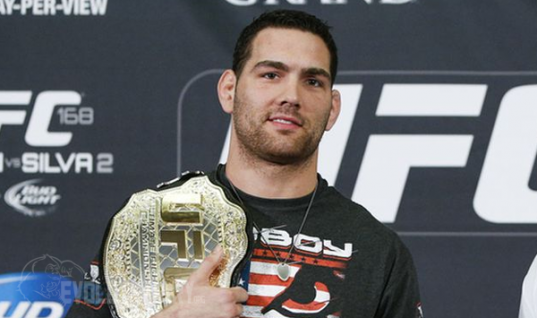 It seems likely he used masteron as a way to recover from his broken leg after his Weidman fight. As a result, many MMA experts are now claiming Silva was always using anabolic-androgenic steroids, and he was caught purely by accident – likely poor dosage timing. Either way, our guess is that he was using a very short acting version of masteron, possibly a type of oral? It's hard to say what access he has to what drugs, but at his level we are guessing Silva has access to top coaches and top doping knowledge. Anderson Silva was given three different drug tests over a period of four weeks. Silva failed a January 9 test for Drostanolone and Androstane, two banned anabolic steroids. 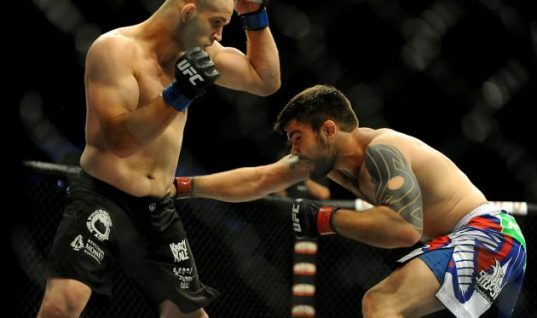 On January 19, results of Anderson Silva returned negative during the second test. The third and final test was given on January 31 where Silva tested positive once again for Drostanolone, Oxazepam, and Temazepam. Silva, who holds the longest title defense streak in UFC history, has vehemently denied the allegations and maintained his innocence in the matter. 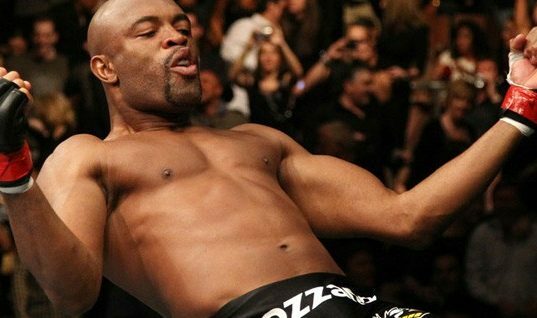 In a statement released on February 4, Silva said he has not taken any performance enhancing drugs. 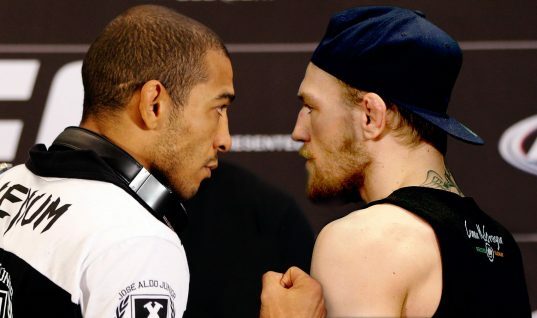 The UFC fighter has the right to have a second sample that was taken at the same time tested if he contests the positive test results but no request as of yet has been made by Silva or his representatives. Silva likely is facing a suspension from the sport as well as a fine if the results are held up. 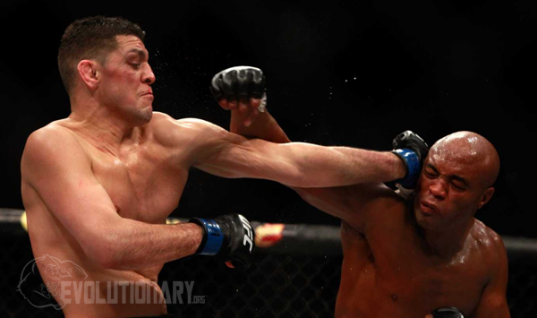 If the results stand, Silva’s victory over Nick Diaz may also be overturned to a no-contest. Silva would now be required to attend a disciplinary hearing that is likely to be scheduled in the month of March. In another development, UFC has removed Anderson Silva as a The Ultimate Fighter Brazil 4 coach at the behest of the Nevada State Athletic Commission.